We’re celebating 10 YEARS in 2019! Click here to learn how to spend the year ahead with us on the farm! 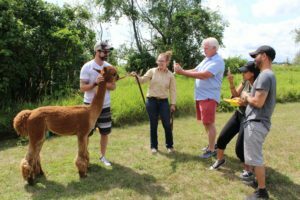 What we love to do most is to introduce others to alpacas. 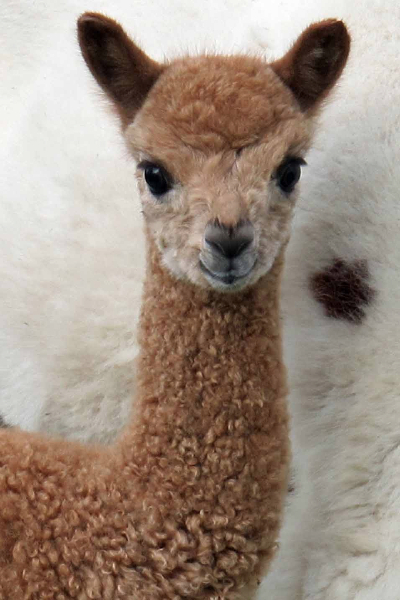 We enjoy introducing others to the elegance of alpaca fleece. We love to showcase our animals in the show ring. And we love to help newcomers build their new herd and develop a profitable business model for their farm. We offer breeding & hobby farm stock and welcome new farm and start-up inquiries. We will also bring a small herd to you. 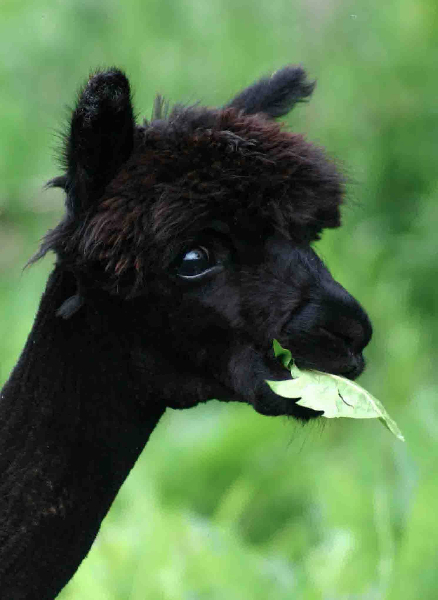 We do alpaca parties, weddings and special events where alpacas are just the right touch! Call us to book your event. We also do consulting, including herd appraisals and brokering. 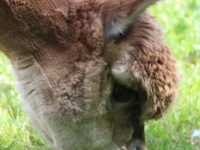 At OH Alpacas we make it a priority to market all farm products and services including alpacas, fleece, stud services, fertilizer, and retail products. We have introduced 18 beehives and a colourful collection of laying hens to the farm too. Located between Toronto & Montreal off Hwy 401, atop the Oak Hills near the beautiful village of Stirling, Ontario. 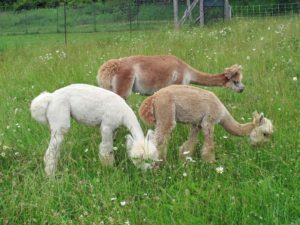 Oak Hills Alpacas is a proud family farm that introduces newcomers to outstanding alpacas and profitable farming practices; sharing our knowledge as mentors and our tranquil farm in the Oak Hills.